Terex – Schaeff HR42 (2WD) « A.P. 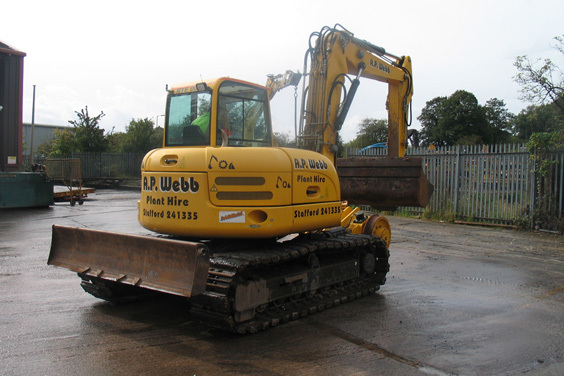 Webb Plant Hire Ltd.
12 tonne tracked excavator with blade and range of buckets. Steel tracks with rubber pads. Offset boom for drainage works.